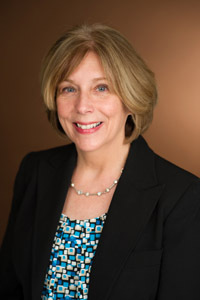 Mary Shea is the firm’s office manager. She handles the firm’s accounting and human resource matters. If you’re a vendor, please speak with Mary.